By now I'm sure most of you already know I study in Porto - or Oporto. 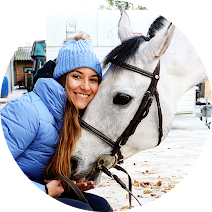 I am from a small village located in Central Portugal but I moved to this lovely city to attend college, brought along my passion for horses and moved to a barn that is really close to my home. 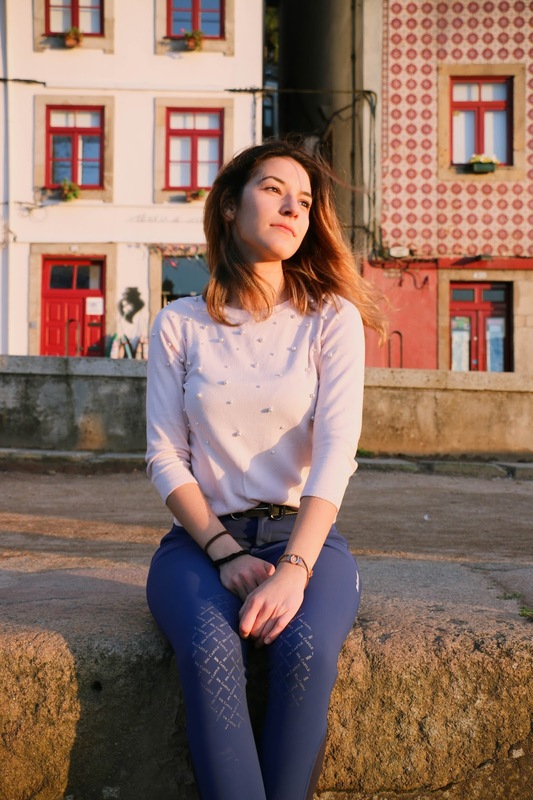 The problem is that the University of Porto is divided in three different campuses and mine isn't located on the most exciting part of the city - although it's really quick to get there. 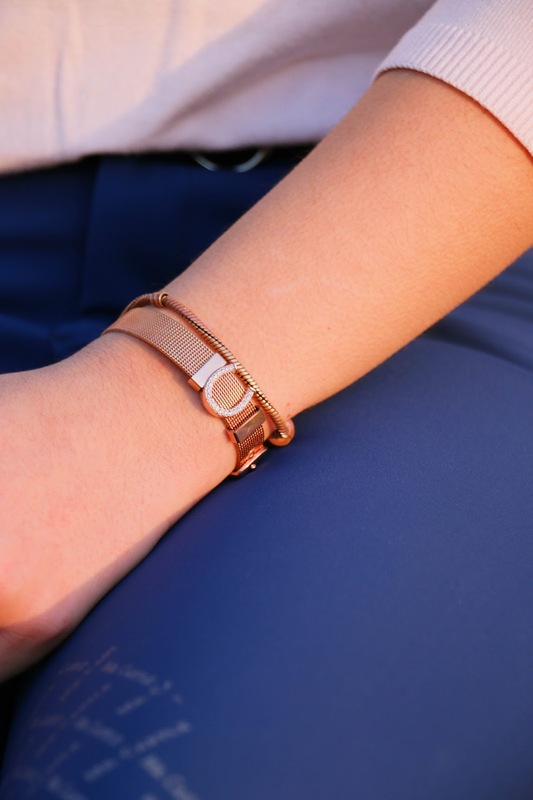 Since Spring Break has just started, yesterday I decided that it would be fun to enjoy the city a bit more but, of course, always rocking my equestrian style. 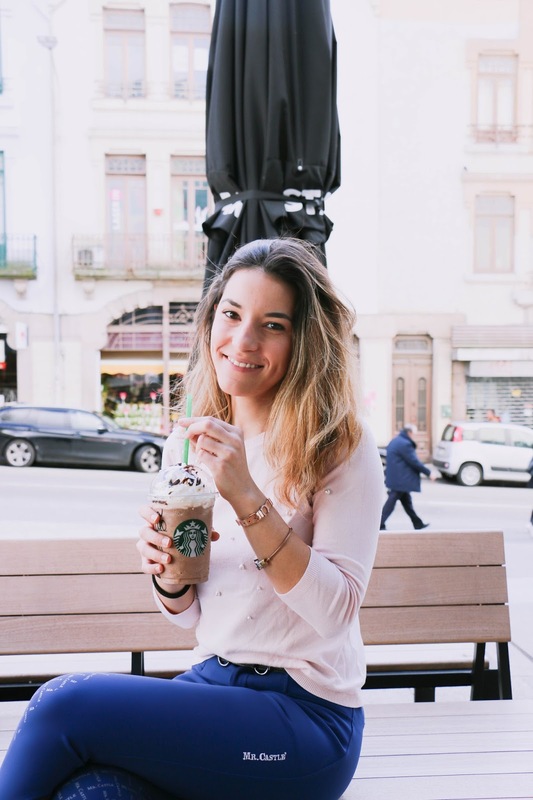 Our first stop was Starbucks and it was actually the first time I went to a Starbucks in Portugal, sounds weird, ha?! Well, the famous coffee company only opened its first store in Porto at the end of last year!! 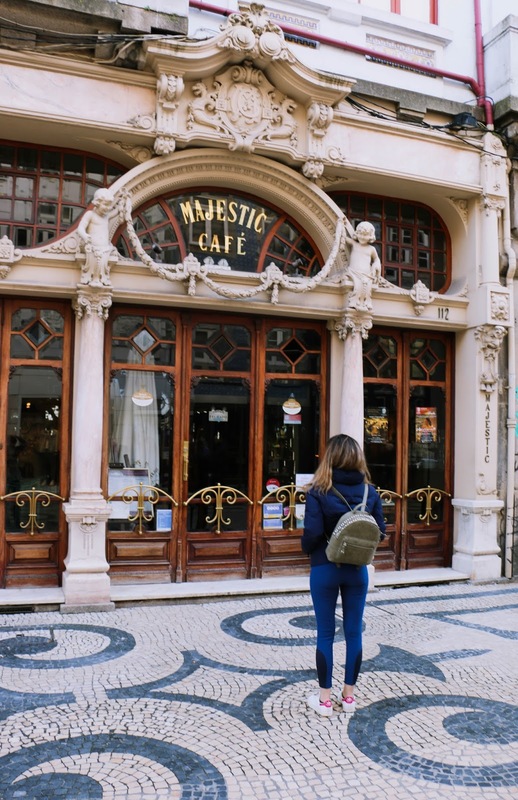 After the delicious Frappuccino, we strolled down the Santa Catarina street, one of the most special streets in the city where you can do some shopping, watch street artists perform or visit Majestic Café, a place that everyone around here knows (it is closed on Sundays though). 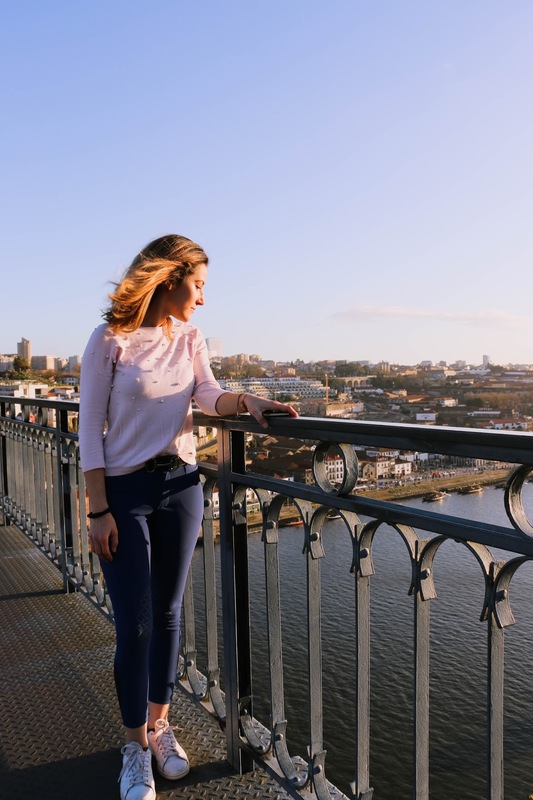 The weather was great, therefore we thought that crossing the iconic D. Luis I bridge to Vila Nova de Gaia and watching the sunset there would be a nice plan. The bridge has two levels and on the top one you will get the best view (and photos!) but I must admit that those 60 meters above the water can be a little scary! Regarding my outfit, who would say that breeches and pearls look so good together?! I have been wearing the Mr. Castle breeches so much recently, mainly because I am obsessed with their soft fabric and the comfort they provide. I could have worn a hoodie with it, in fact I was going to do it but then realised that this Zara knitted sweater would look cuter. I love mixing "normal clothes" with riding clothes when I am not at the barn!! To complete the outfit I chose Stan Smith sneakers by Adidas, the Horse-A-Porter GP belt and my famous Horsegloss bracelet. The jacket is also from Zara and my backpack is from Parfois. 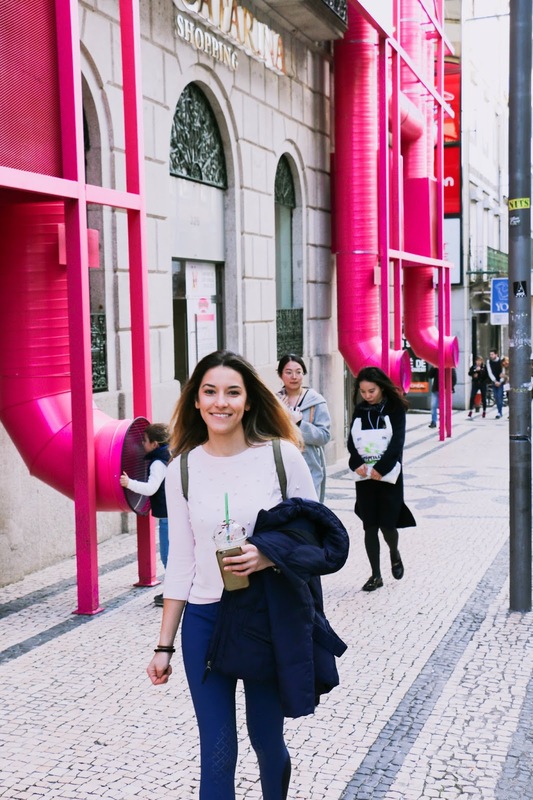 I thought these photos wouldn't be enough to show you Porto so there's also a new vlog coming up soon on YouTube!! I hope you enjoyed this #ROOTD! 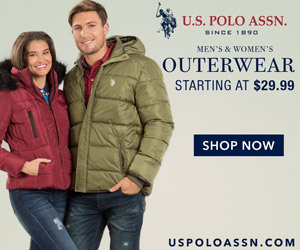 Just thought you should know there's an error in your text. It's "whatch street artists perfom" not performing.